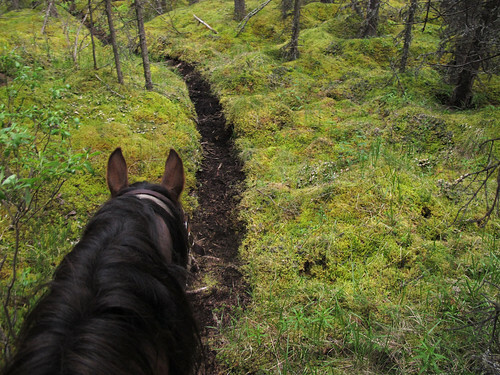 I just spent two weeks out of internet range, riding through the remote Northern Rockies on horseback. 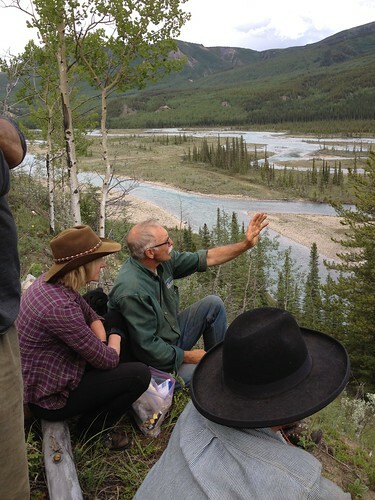 The expedition was led by guide Wayne Sawchuk who grew up in Northern BC, once worked as a logger and hunting guide and is now a wilderness guide and environmentalist. 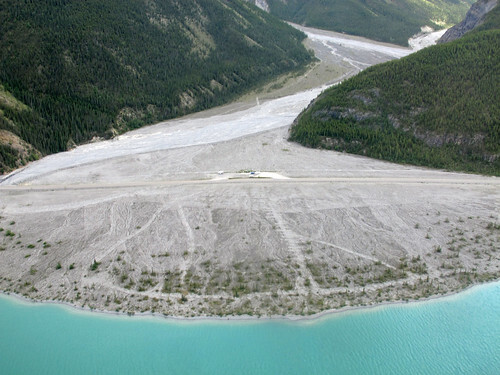 He spearheaded the protection of that region which is now known as the Muskwa-Kechika Management Area. 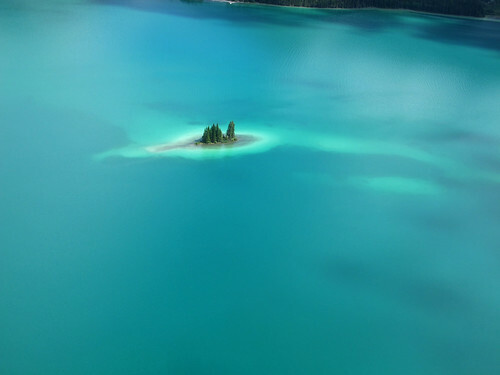 It is one of the largest and most species-rich protected areas in North America, and it is also close to the ancestral Dene territory of my companion for the trip. 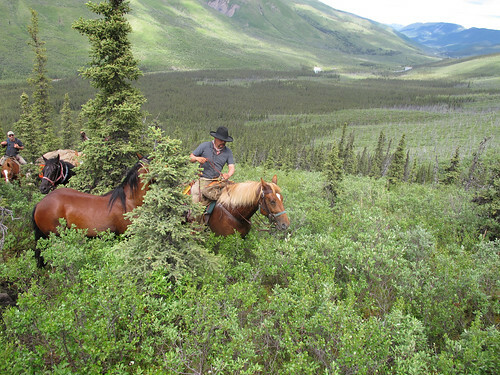 Along with us were five others, most of whom work in one way or another with BC’s wild areas. 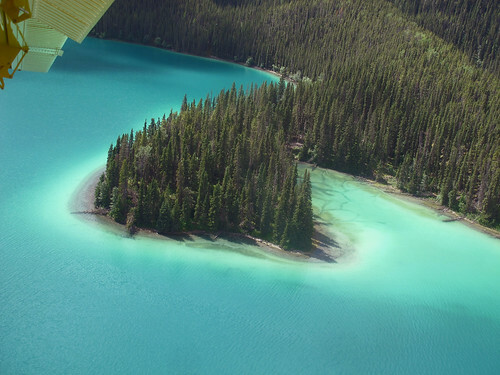 including one of the founders of BC’s Breeding Bird Atlas which uses the public participation of birders for data collection. Many of the peaks, passes and valleys we traveled through have not been visited much, at least in recent times. But this area is part of a route known by anthropologists as the High Trail, one of the paths taken 10,000 years ago by groups who traveled across the Bering Sea ice bridge from Asia to North America, back when the last ice age was receding. 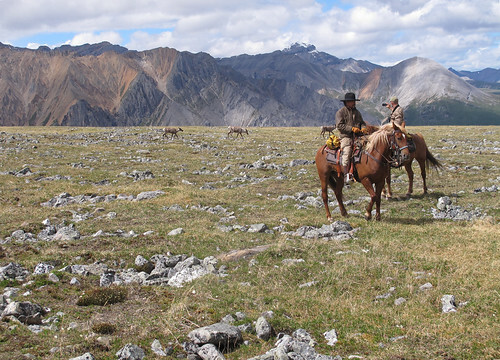 People traveled south along the high ridges because they are rich in game (as we observed ourselves) and because this saved them from making constant ascents and descents. Today this trail is mostly hard to access unless you go in on a trip such as Wayne’s. It is staggering to realize that most empires in history were built with horsepower. 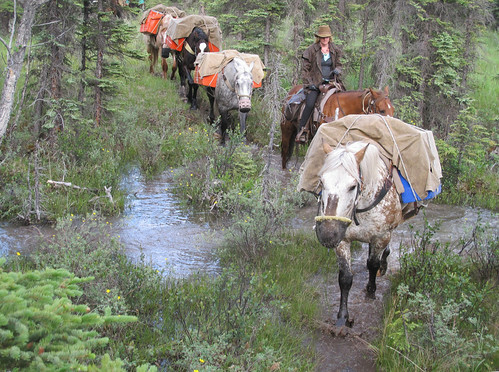 If you have ever packed up camp, loaded a pack horse and then ridden all day, you know it is not a small project or a short trip to the gym. 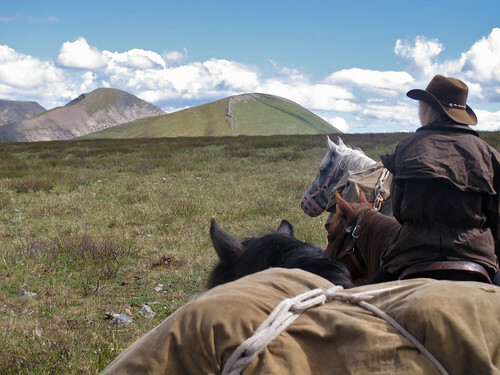 The Hollywood movies of ancient empire expansion and the wild west do give any adequate sense of each morning’s three-hour process of building a fire, making breakfast, packing and striking camp, evening out the panniers and and luggage, and packing and saddling the horses. Every morning we’d wake at 6:00 am and on one particularly efficient day we broke a record by riding out of camp at 9:45. Then we’d ride all day and do it all over again at night but in reverse order, except for the fire which always happens first. The Northern Rockies are beautiful, very ancient and quite strange. 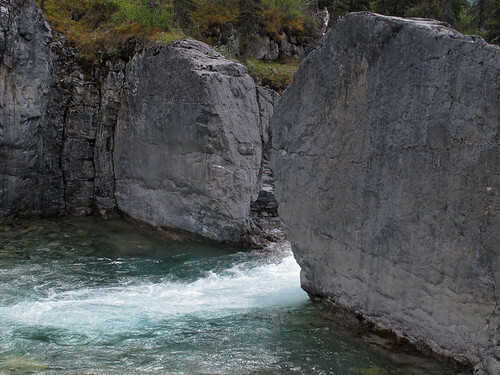 They are older than the Southern Rockies and contain sedimentary rock from near the beginning of the world, long before life formed—before shells, before fossils. 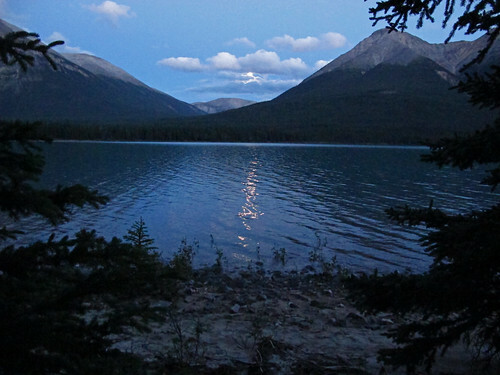 The mountains come to an end just south of the Yukon border. For more information about each photo, click to reach Flickr page. Above, the red pin drop shows Tuchodi Lakes, end point of 13 day trip. Horizontal dotted line above is the Yukon border, and you can also just make out the yellow line of the Alaska Highway. 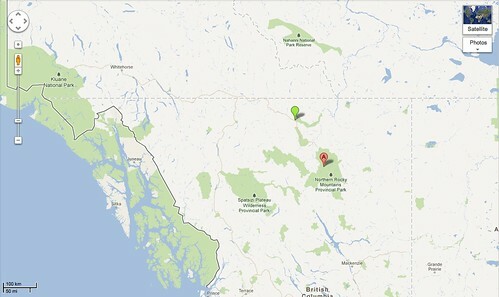 (Green pin drop is Liard River Hot Springs; photos near bottom.) Click photo for bigger version of map. This is Spunky, my horse for the trip. 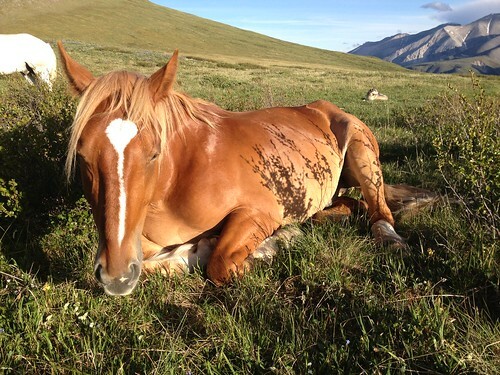 He was given his name after surviving a 2 month-long pack horse trip as a foal while badly wounded in the shoulder. 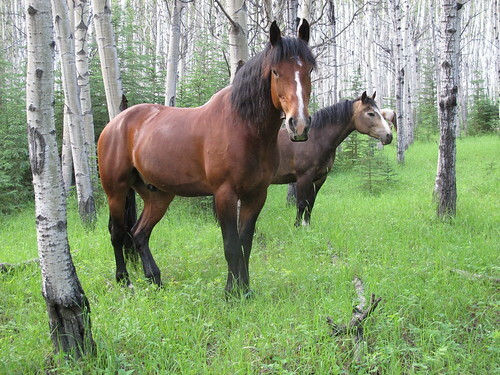 His mother Hazel is the pack’s lead mare, key for keeping the pack string together, so she had to make the trip, and Spunky had to go with her as he was not yet weaned. He does have a scarred front left shoulder, as you can see in the photo, but he’s fine. The funny part is that I asked Wayne for a spunky horse last January and Spunky is the one I got. Curious, almost fearless cariboo approach us in the high alpine. Brian on Comet, John on Hazel. This is part of the High Trail. Behind me on the pack string. Kailo, poet (and Wayne’s partner) Donna Kane on Bucky, followed by Chrissy, Lock It, Mel, and way behind, Levi. We were fording overflow from the Tuchodi River which was running high. Dreadlocks in Percy’s mane. 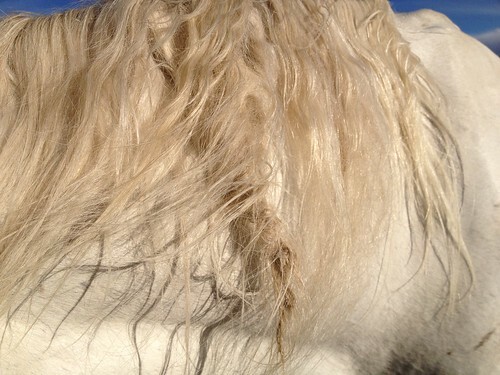 The horses graze wild all winter on beautiful land in Rolla, B.C., so at the beginning of the summer their manes are matted. I spent hours untangling them so as not to have to cut all the dreads out, collecting any shed hair to make horsehair bracelets for the group. 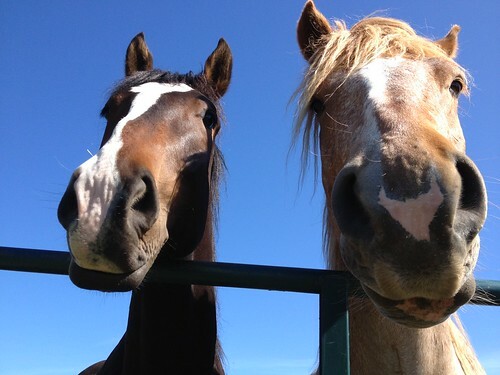 Interestingly the horses, though a bit wild, seem to enjoy having their manes worked on. Instead of protesting they seem to go into some sort of trance, and soon the other horses drift over to watch or line up. I was going to ride Percy on the trip but in the end he went to Bruce Kirkby, the Globe and Mail’s travel and adventure writer and the tallest rider in our group. I did ride Percy into the Sweetgrass 905 Music Festival the week before our trip, though, as part of Wayne’s pack-horse packing demonstration at the fest. As it was, Percy and Spunky maintained a mild dominance war for the whole trail ride, insisting on passing each other (while generally sticking close together in the pack string, ridiculously) and Bruce and I had to manage the the periodic exchange of biting and other methods of establishing pecking order. Lock It and Hank the day before the trip. Not shy. 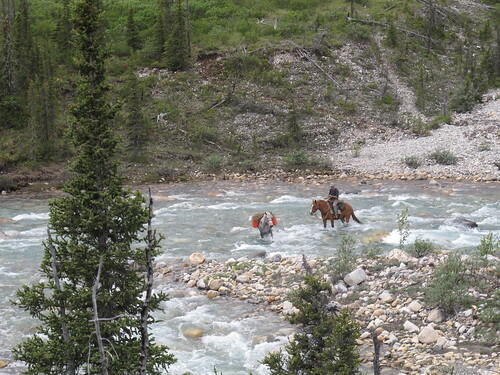 Fording one of many creeks, John Keller (working for the BC Nature Trust at the time) on Hazel. 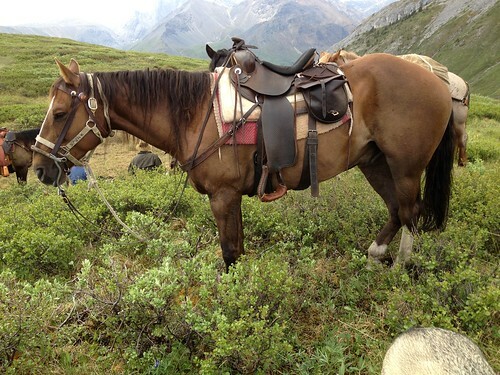 Hazel is the lead mare, the decision maker for the pack. She usually brought up the rear. Lunch in alpine meadow. Lunch is whatever you pack in the morning and can fit in your saddlebags. 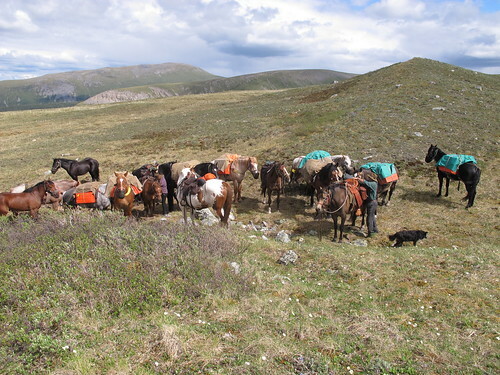 There’s no unpacking the pack horses during the day, and usually you’re completely starving. Every night the horses are let loose, with a few of them hobbled and belled so they don’t wander too far and can be found in the morning. You don’t have to hobble them all because they remain in a pack, and you can often hear the faint bells from camp while they graze nearby. That’s Gataga with a bell on. He was the prettiest horse in the pack and always looked as if he was wearing silver eyeliner. 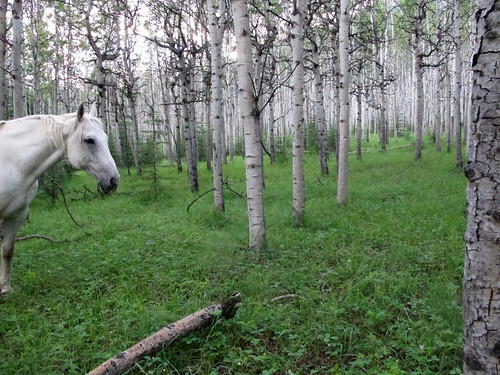 Percy at 9 pm on the final night in a beautiful stand of white-barked aspen. It was quiet except for the trembling of the leaves. 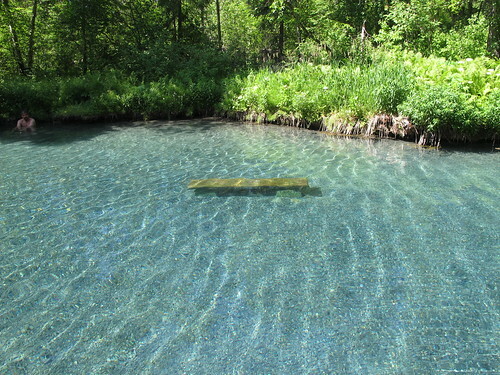 It’s beyond mysterious in there, as if an elf from Lord of the Rings might suddenly appear. I wanted to say goodbye to the horses so after dinner I hiked to find them. When I started untangling Percy’s mane for the last time, the whole pack string crowded tightly around me and all you could hear was their breathing. Ed did very well on a very strenuous trip, partly by taking advantage of every chance to sleep off all the running. 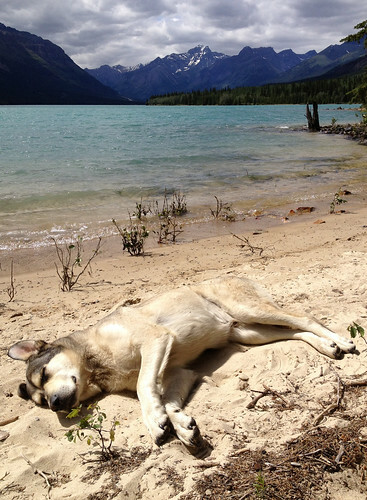 He was so camouflaged on this beach we kept tripping over him. 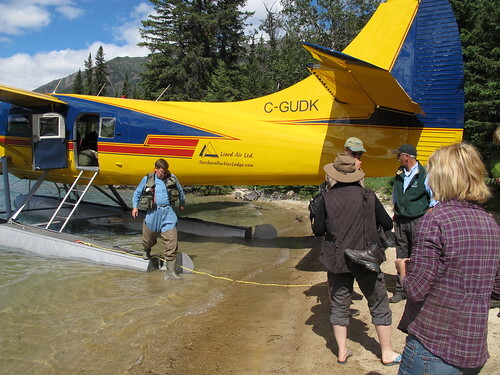 The famed Urs picked us up in his Twin Otter to take us from Tuchodi Lake back to Muncho Lake on the Alaska Highway. Urs came here with his wife decades ago from Switzerland and bought the Northern Rockies Lodge. He pilots most flights in this region and knows it intimately. 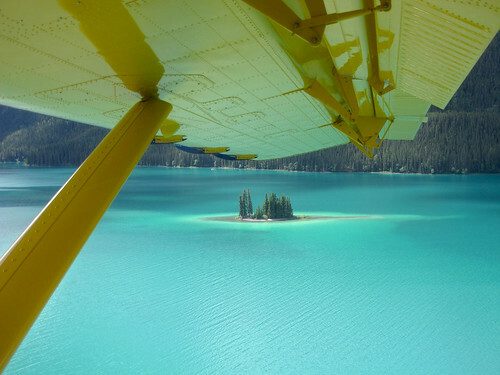 Approaching Muncho Lake by Twin Otter. That’s the Alaska Highway down there. Back in Fort Nelson, waiting for flight back to Vancouver. 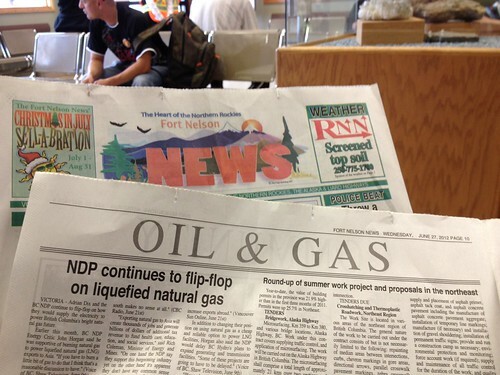 The Fort Nelson News doesn’t have a Business section; they just call that topic “Oil and Gas.” I don’t think most people in Southern B.C. are aware how much of the northeast of the province is effectively in the oil patch. It’s another world. 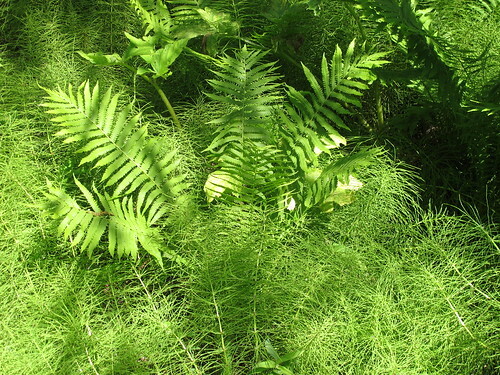 This entry was posted on Monday, July 9th, 2012 at 11:55 am	and is filed under British Columbia, Canadian design, favourite, green, politics. You can follow any responses to this entry through the RSS 2.0 feed. You can leave a response, or trackback from your own site. 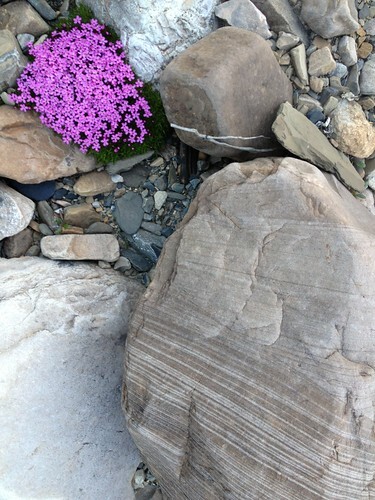 Beautiful photos – great photo essay! I read an article about this region in National Geographic and was instantly grabbed by the thought of going there. Is this kind of trip something available ti normal people or that is something only for journalists and scientists? 🙂 Plus-would it be possible to do this without prior experience with horse riding? Yes, normal people can go! If you are relatively fit and open to learning and exertion and on-the-fly problem solving, you can go! Regardless of age. Just click on the link in the post and inquire via the website. Totally worth it. But talk to Wayne about it first. Thanks so much for this site. I am currently deciding which leg of Wayne’s expedition I will go on. Looks like you did the 4th leg? Any suggestions? Beautiful photos. I am so excited that I’m going! 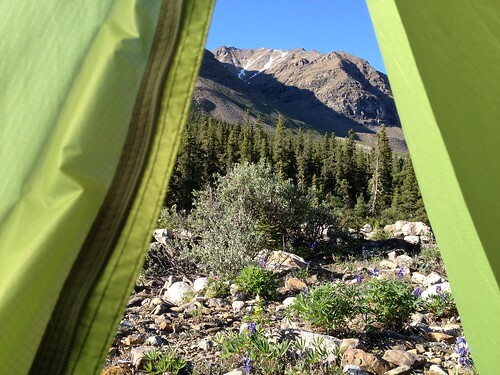 @CR: Ours was the first leg (from Alaska Highway to Tuchodi Lakes), but I think the order of the trips changes year to year so check with Wayne. Email him via his site and ask! Very approachable. Have fun if you go! I would like more information about trip cost and dates.